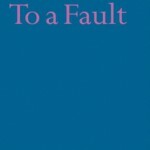 Poems that never shy from difficult choices, exploring cruelty and vengeance wherever they may be found: in love, in work and against political backdrops. 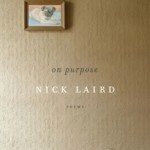 On Purpose is a provocative collection of poems that takes care and consideration in examining the often brutal arena of human relations. 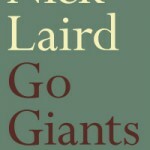 A brash, brave, and wildly imaginative new collection... Laird, “an assured and brilliant voice in Irish poetry” (Colm Toibin), encounters giants in many forms.